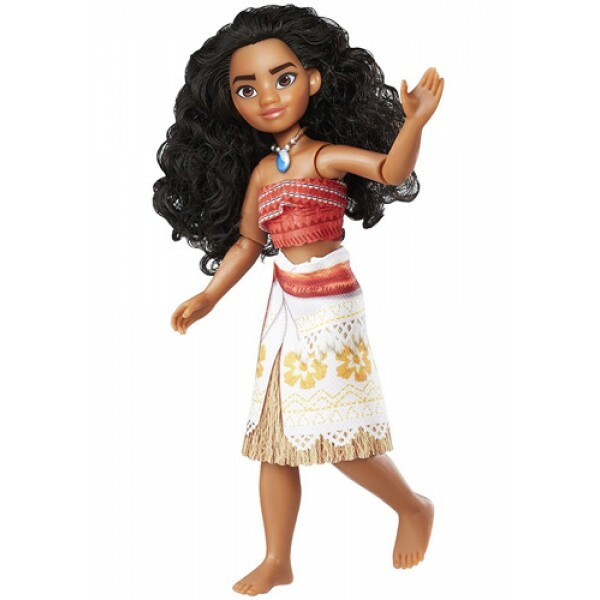 Meet Moana of Oceania, a vibrant, tenacious, and compassionate 16-year-old who sets sail on an unimaginable adventure to save the people of Motonui and find the answers she's been searching for her whole life. 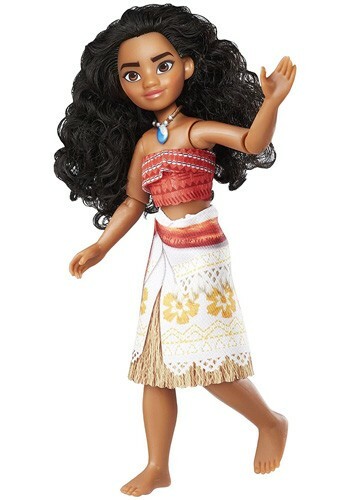 Dressed in her movie-inspired outfit, this Moana doll has 10 different articulation points for action-ready poses. 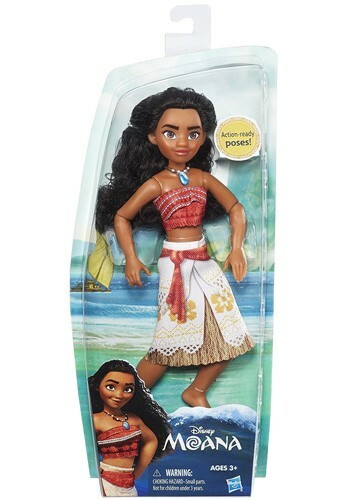 This 14" doll is perfect to join kids on lots of fun-filled adventures! 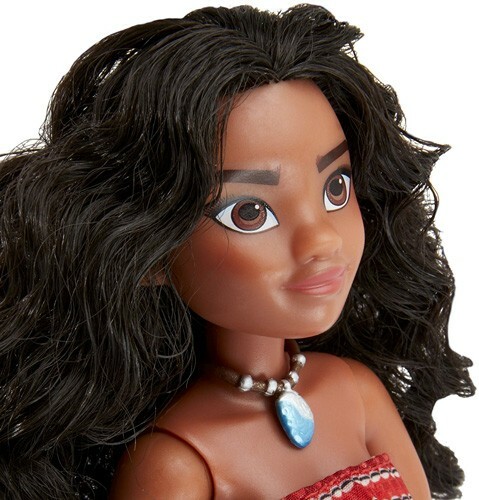 For more empowering and diverse dolls, visit our Dolls / Action Figures Collection.